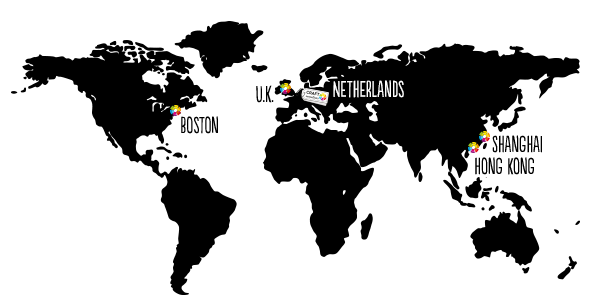 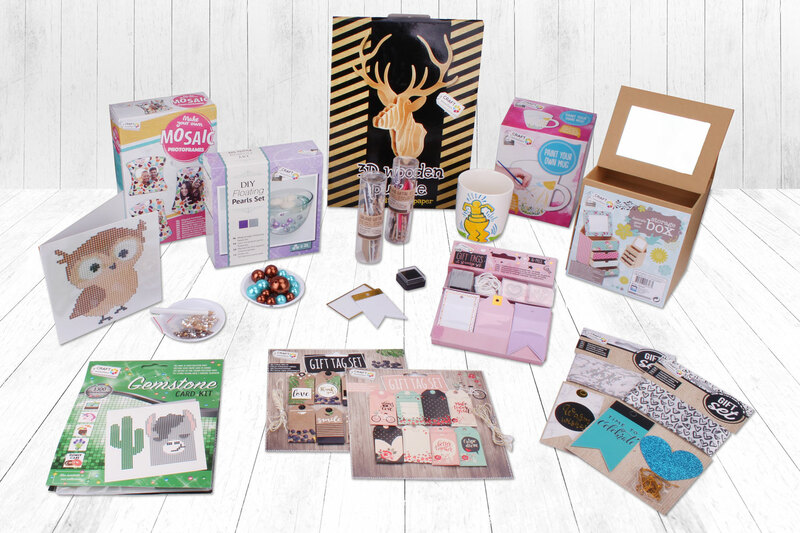 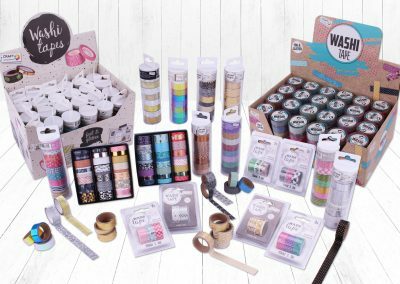 Craft Sensations® & Art Sensations® are based in the Netherlands and part of the RMS International Group, a global distribution and import business selling throughout Europe and America; we have offices in The Netherlands, UK, Boston, Hong Kong and Shanghai. 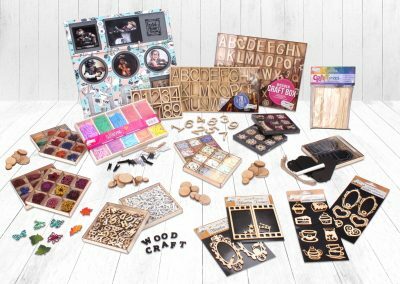 We are a leading importer and develop, under the brandnames Craft Sensations® & Art Sensations®, hobby- and art materials for adults. 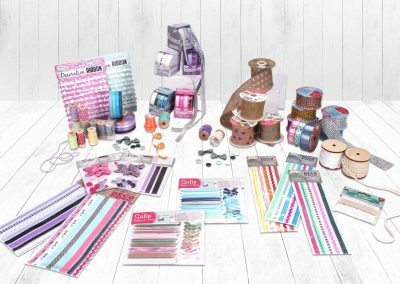 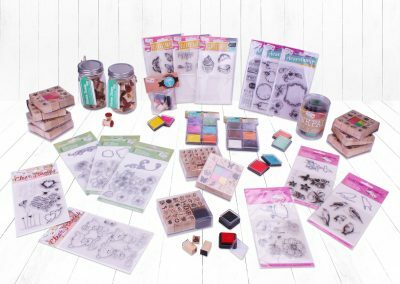 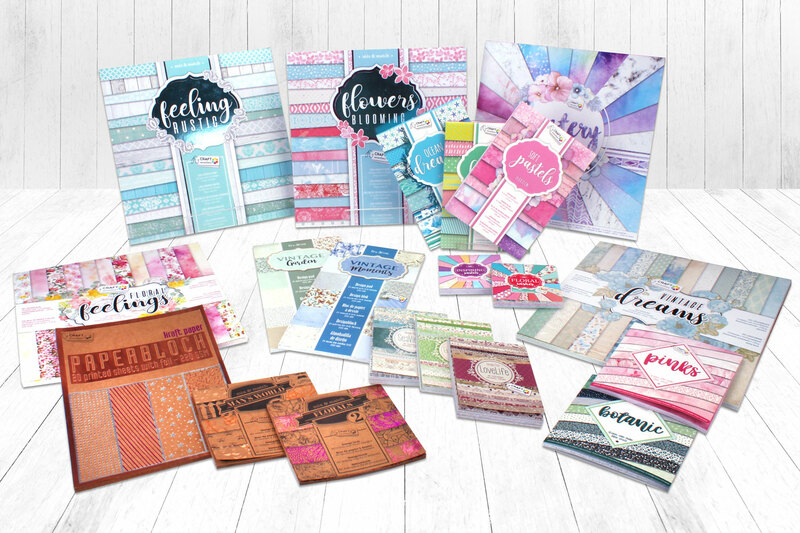 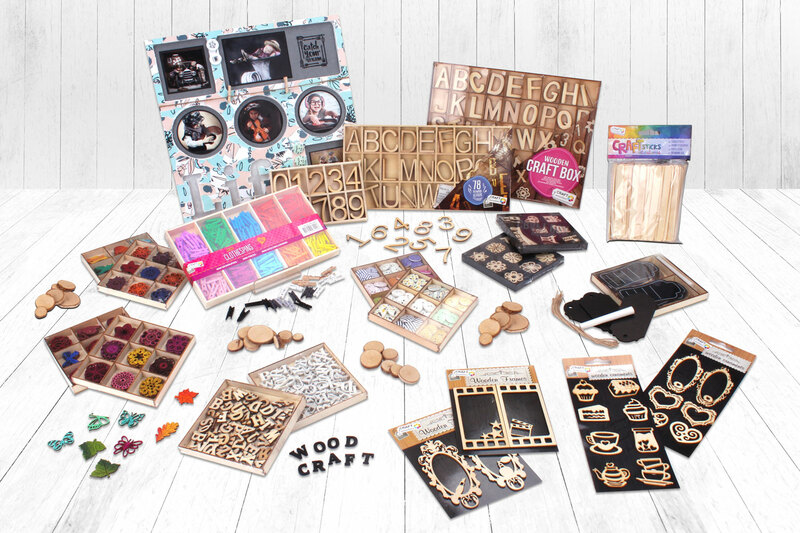 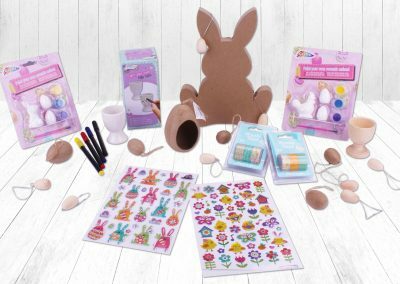 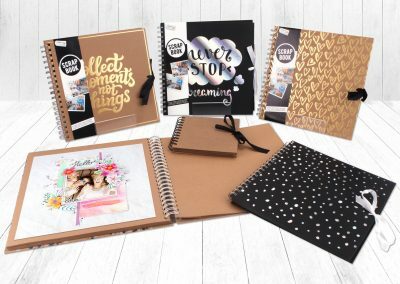 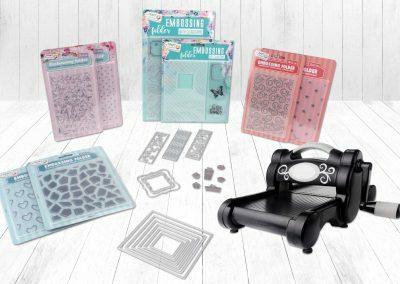 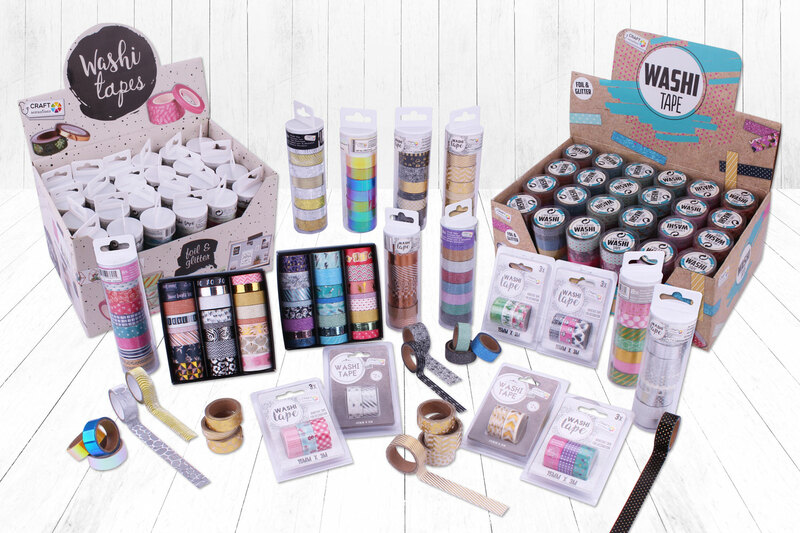 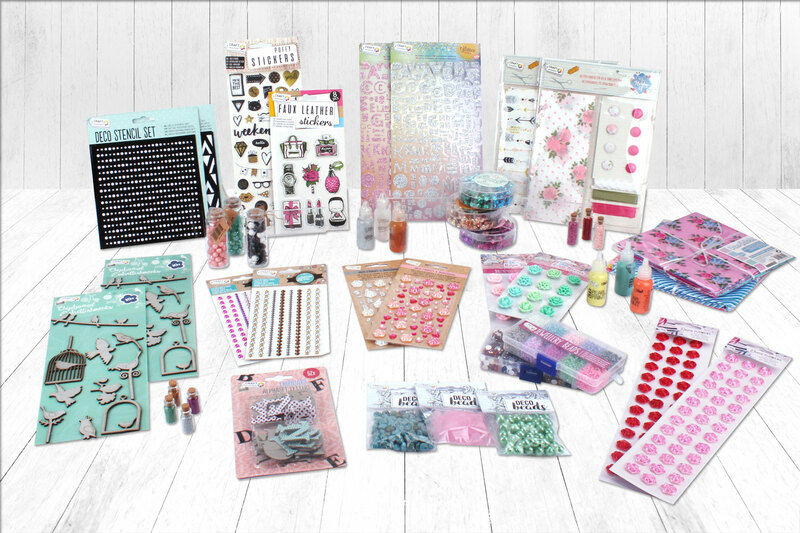 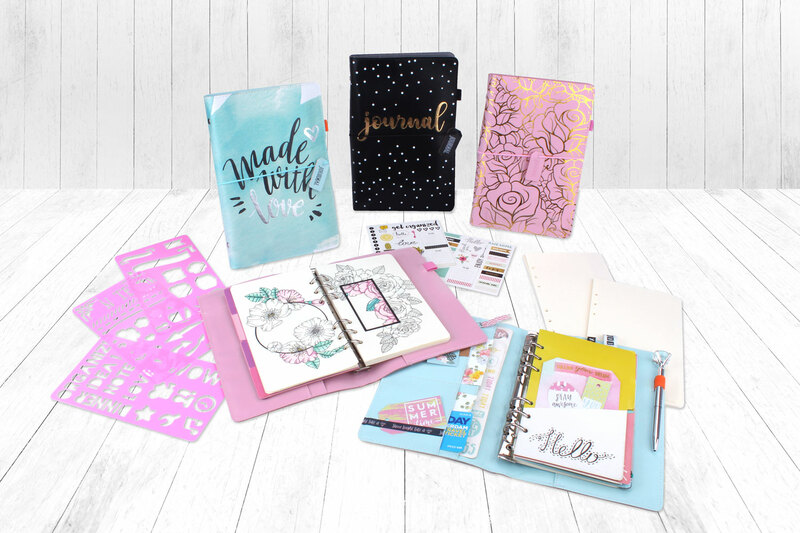 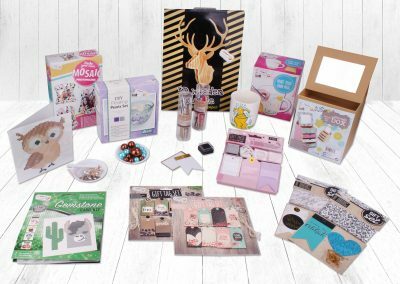 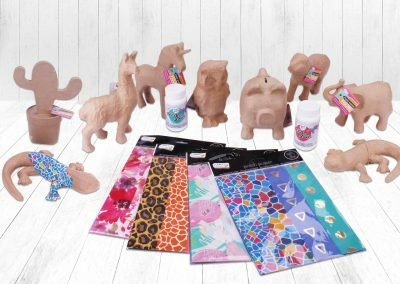 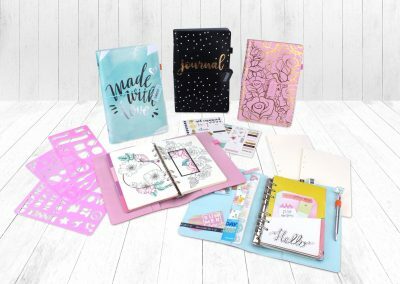 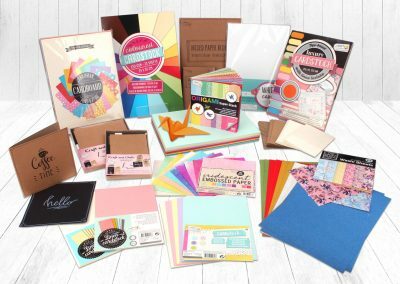 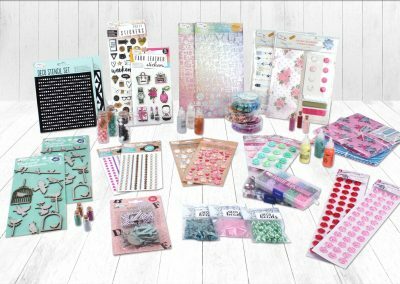 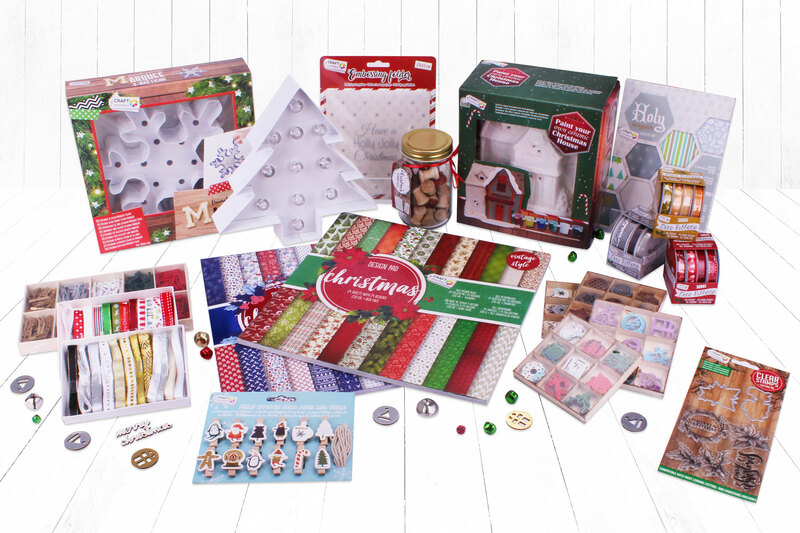 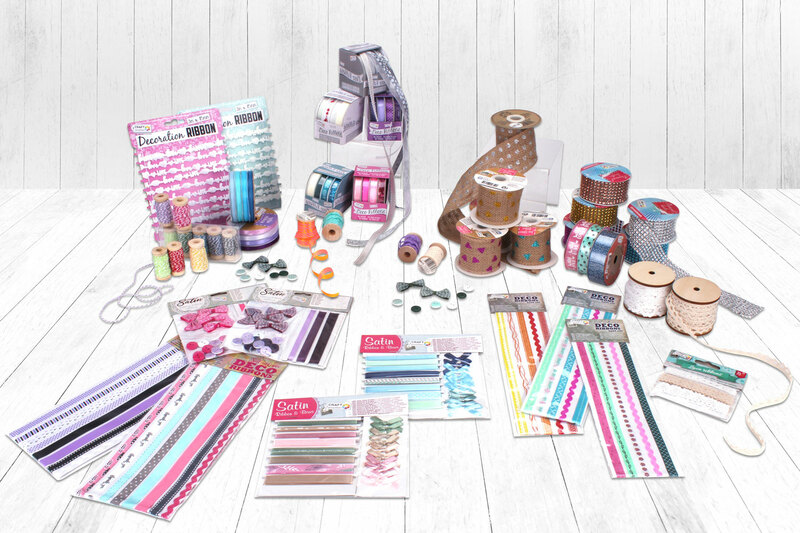 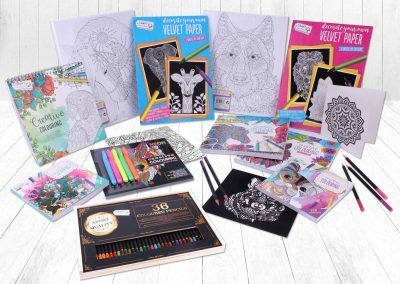 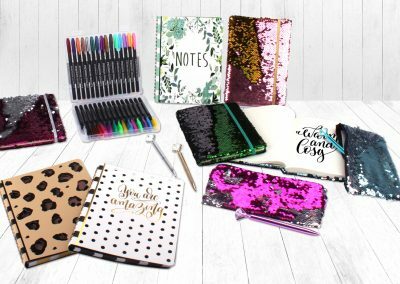 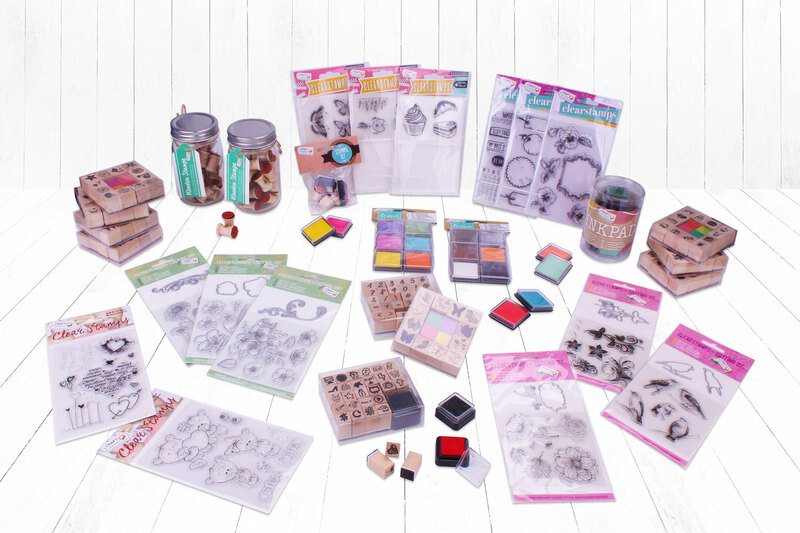 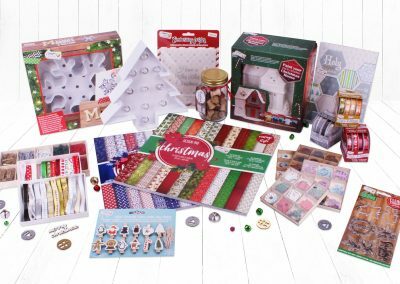 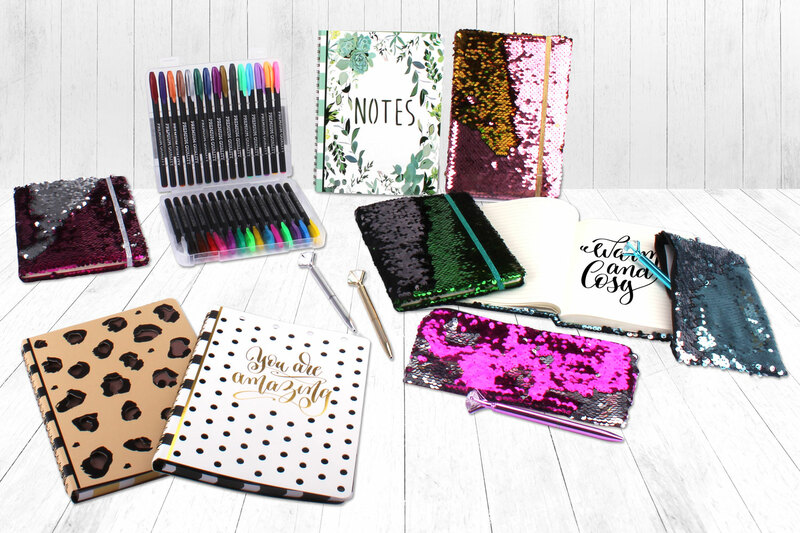 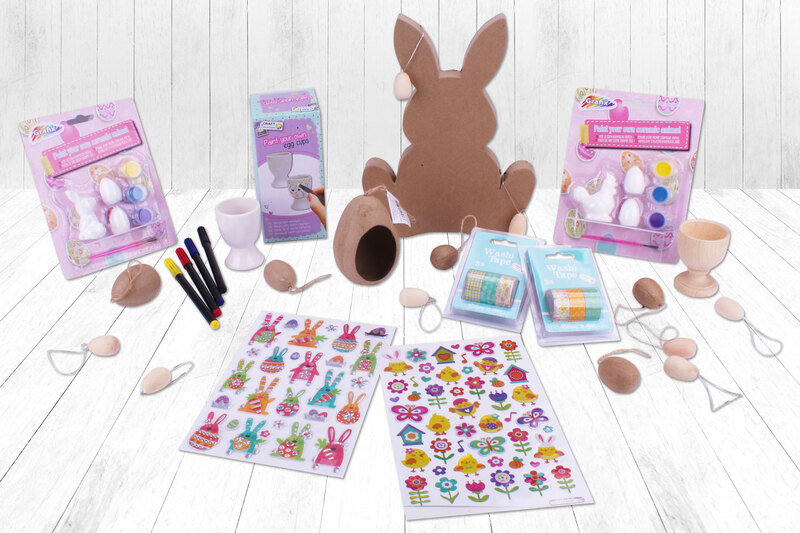 Craft Sensations® & Art Sensations® offers a wide range of hobby- and art items; designpads, paper and cardboard, stamps, ribbons, acrylic paint, markers, pencils, canvas and much more.